Saudi Arabia | head out! - Transit without visa when transiting through Dammam (DMM), Jeddah (JED) or Riyadh (RUH) with a confirmed onward ticket for a flight to a third country within 12 hours. Must stay in the international transit area of the airport and have documents required for the next destination. Saudi Arabia does not recognize dual nationality. 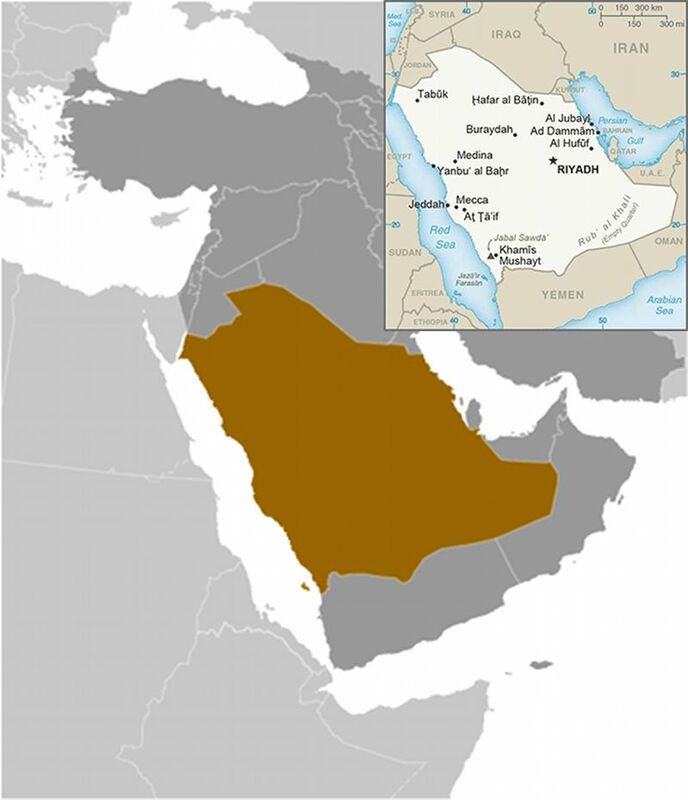 Saudia Arabia has never permitted entry for tourism, only allowing entry for business, family visit, and Hajj. Primary source states: "At the moment, Saudi Arabia doesn’t issue tourist visas...However, the government has plans to introduce an Online Visa for Saudi Arabia which will open the country up to tourism." It also gives this reminder: "Saudi Arabia has discussed the implementation of online visas for several years but plans to issue an electronic visa were delayed due political disagreements. "